The Queen of the West is an icon of the Columbia Gorge. Tour the Gorge from a different perspective as you venture up and down the Columbia River. 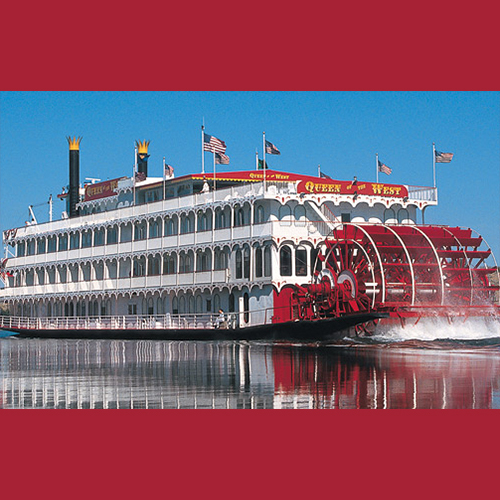 The Queen of the West cruises start in early March of 2016, and you can view all available itineraries now. 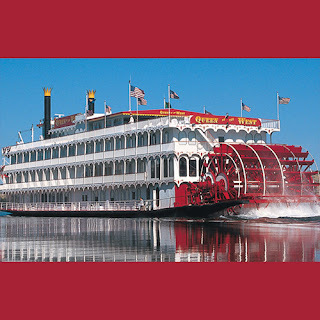 Begin your journey on the mighty Columbia from Portland, OR or Clarkston, WA via the 230-foot long Queen, propelled by a three-story high churning paddlewheel. Pacific, and showed America what was beyond the west side of the Mississippi. This expedition stands among the most important explorations of all time. Mt. St. Helens, and witness the wonder of the Columbia River Gorge. At 80-miles long and up to 4,000 feet deep, this popular recreational destination will leave you awestruck. Journey through Pendleton, OR to get a real taste of the west at the world-famous Pendleton Roundup. From the glittering waterfalls and snow-covered volcanic mountains, to the high desert country, deep river canyons and lush forested slops, this cruise is full of whimsy, wonder, immaculately pristine wilderness, and rich, sensational history.